Book before 31Oct 2018 and get up to 30% off accommodation. Valid for stays of 3 or more nights. 10% discount for travel in February 2019. 30% off for travel between 23Nov-15Dec and 04Mar-26Apr 2019. Valid at Niseko Landmarkview, Kizuna, Mountainside Palace, Loft Niseko, Muse, Gondola Chalets, Forest Estate, Ginsetsu, Greystone, Hana & Jo, Jurin, Sugar Pot, Nupuri and Powderhound. Book before 31Oct 2018 and get 20% off accommodation. Valid for stays of 3 or more nights for travel between 16-21Dec, 06-20Jan, 21Jan-01Feb and 11Feb-03Mar 2019. Special offers are restricted and available on a first-come, first-serve basis. Once the limit has been reached, offer will no longer be available. Specials cannot be combined or valid with any other promotion. Stay 10 nights or more and receive 10% off accommodation. Valid all season. Early booking special and long stay special can be combined. Valid at: First Track Apartments, Heiwa Lodge, Millesime, Konkurito, Boheme and Kira Kira. Book by 31Oct 2018 and save up to 15% on accommodation. Valid for 5 or more consecutive nights for travel on selected available dates. Valid for travel 01Dec-27Apr 2019 for new bookings only. Offer is very limited, available on a first-come, first-serve basis, once allocation has been reached the offer will be withdrawn without notice. Cannot be combined with any other offer. 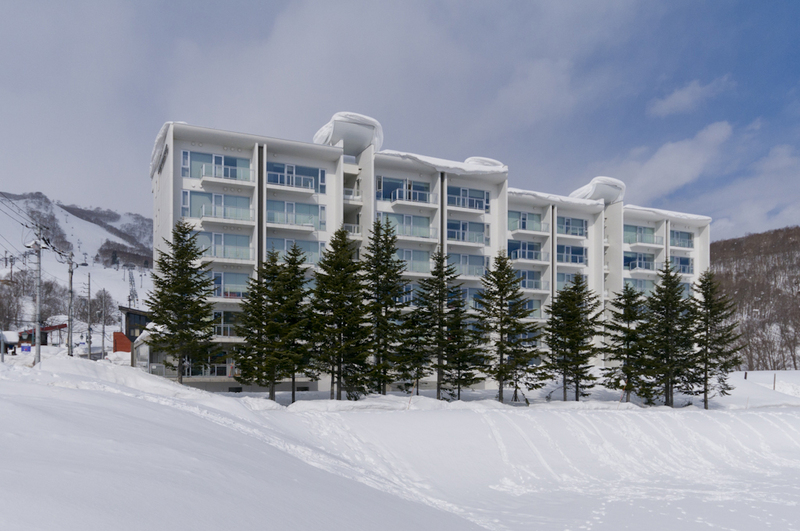 Valid at: Alpen Ridge, Alpine Apartments, Ezo Yume, Full Circle, Haven Niseko, Hirafu 188, Kamakura, Powder Haven, Shikaku, Shirokuma, Tamo, The Kamui, Yotei Cottage, Yukisawa, Yume Basho, Yume House, Yutaka Townhouse, and Yuki Yama.